Ambassadors | Who's In Your Room? As a Book Ambassador, you will have exclusive access to the co-authors: Ivan Misner, Stewart Emery, and Rick Sapio. perspective on how to apply the room concept in your life and in your business. would like about the content and how they apply it in their lives. 3. Special downloads from the book website. 4. Special videos just for Book Ambassadors. 6. Opportunities for live 1-2-1 sessions with one of the authors. What does it take to be a Book Ambassador? with content you can use, as needed). 2. Do a review of the book on Amazon.com. 3. Respond to online comments about the book. 4. Inform friends and business associates about the book. 5. Create, share, and respond to online reviews. 6. Set up book discussion groups. 7. Recommend the book to others. We have learned that people want to share books they’ve read and we want to make it easy for you to do that. Sign-up to receive special access to Ambassador Assets! Register for the next LIVE book webinar featuring all three Co-Authors! – Jack Canfield, Bestselling author of Successful Principles and Chicken Soup for the Soul. 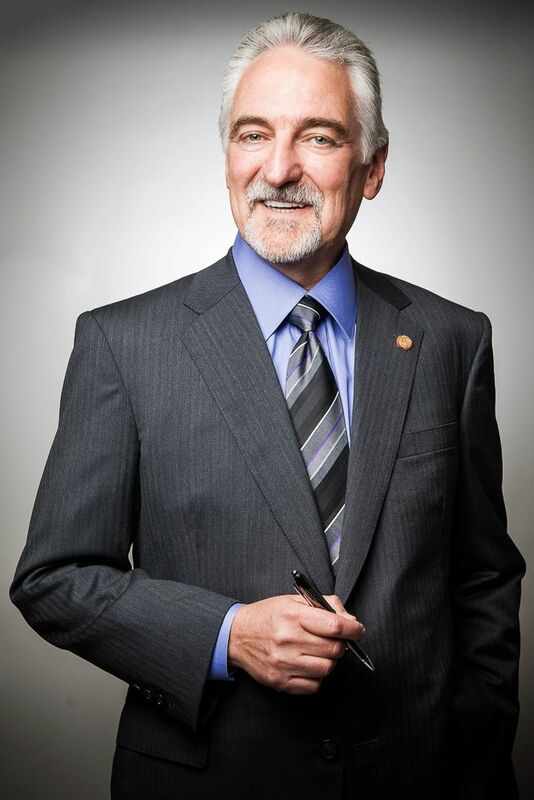 Dr. Ivan Misner is the founder and chief visionary officer of BNI (Business Network International), the world’s largest business networking organization. Founded in 1985, the organization now has over 8,500 chapters throughout every populated continent of the world. Last year alone, BNI generated 9.1 million referrals, resulting in 13.1 billion dollars’ worth of business for its members. Rick Sapio is a lifelong entrepreneur who started his first business, a bicycle repair shop, after the death of his father when he was just 13 years old. Since then, he has founded more than 20 companies. Rick is the seventh of nine children raised by a mother with serious, lifelong mental-health issues. He learned early in life that it’s best to think positively about the cards one’s been dealt—no matter how difficult those cards seem. Stewart Emery co-authored the international bestseller Success Built to Last. 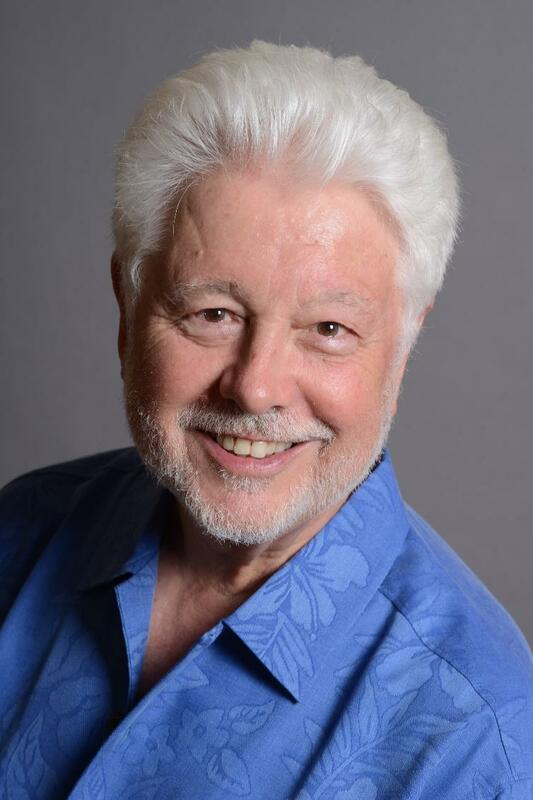 He has a lifetime of experience as an entrepreneur, executive coach and leader, and is considered a thought leader of the Human Potential Movement. 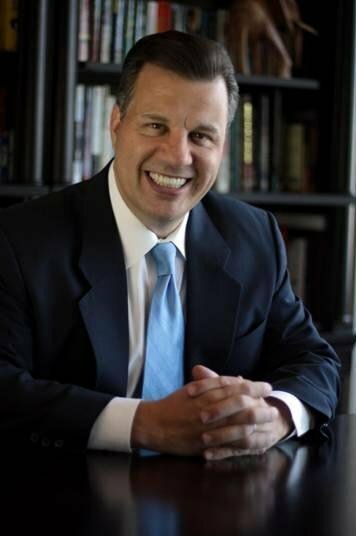 Stewart has served as Visiting Professor at the John F. Kennedy University School of Management and led programs at the Stanford Business School.